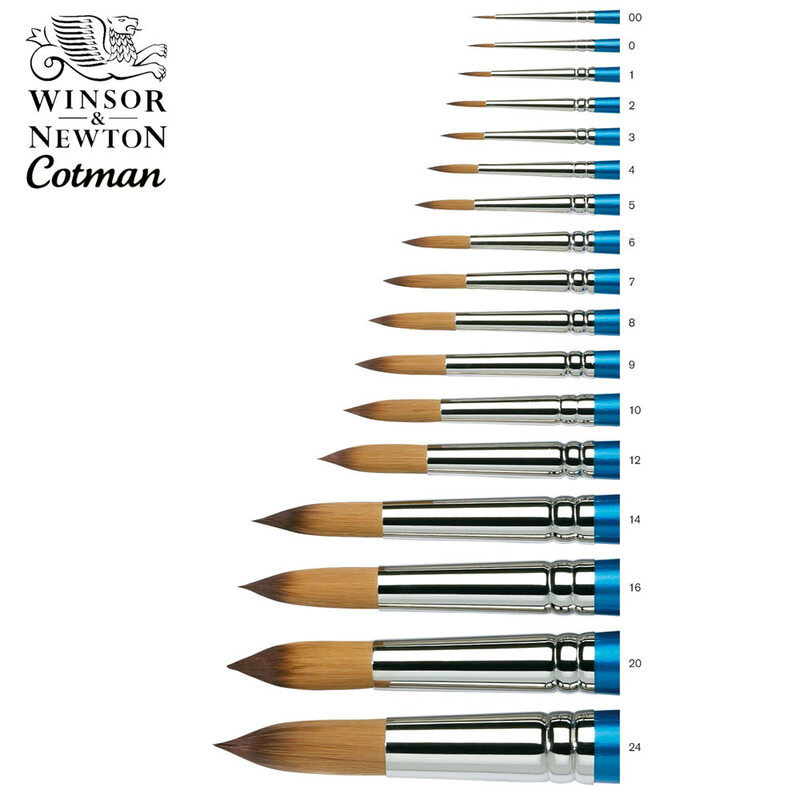 Cotman watercolour brushes are a range of pure synthetic watercolour brushes of the highest quality that have been created using the same skills, generated over many years, as those used in making the finest sable brushes. 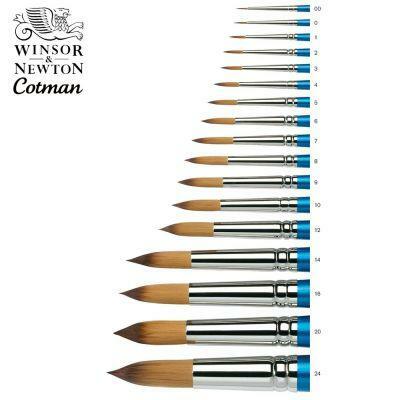 The secret of the Cotman brush lies in the fibres. By blending fibres of differing thickness we achieve the three most important qualities sought after by the artist. The thicker fibres contribute strength and spring whilst the thinner fibres improve colour carrying capacity, which have recently been improved by 50%. Together they retain a perfect point, time after time. 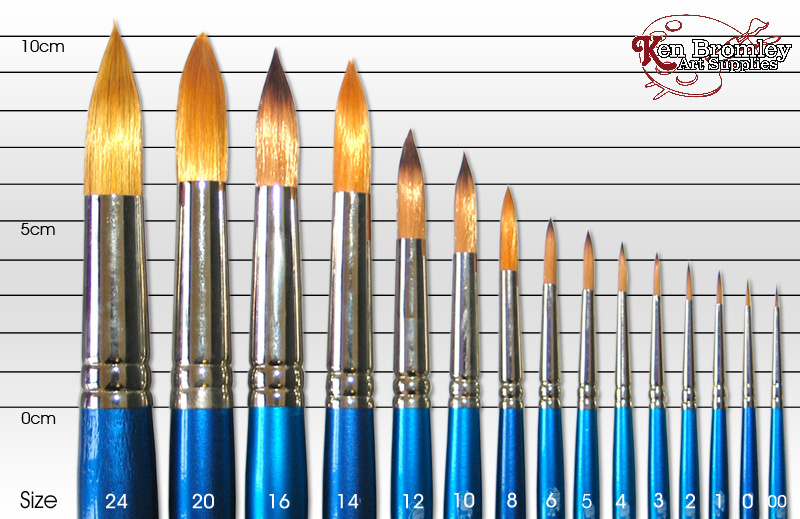 A traditional round head shape for all-purpose work. Seamless, nickel plated ferrules. Metallic blue polished handles.